You Can Get Sms instant in Your virtual Mobile Number inbox. Our Number Also Support For Verification sms and Calls.You can get code in your inbox and call forward to call in your local phone number. 30 Days subscription Per number, We Have 50+ Country Active Virtual Mobile Number and Landline Number. How to Get Your Virtual Number Instantly. 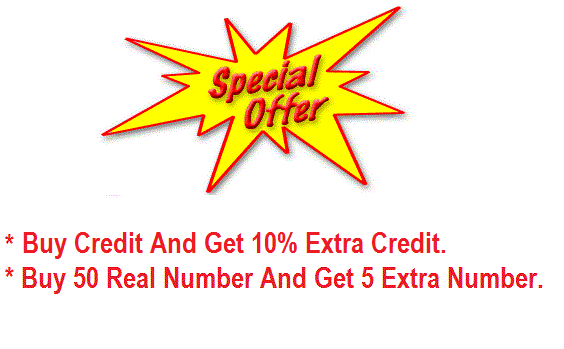 Need To Create Your account And buy Credit In your Account then You can buy instant mobile and landline Number. Are you establishing a new business and want to reach out to your customers internationally. ls your budget less and are you wanting to aim for the sky. Looking for an option which not only gives your business a global reach but also remains within your limited means. We have found the solution to your problem and that is buying a Virtual number connection. I am going to tell you how a virtual number can be beneficial to you. 1) You can use the virtual number to spread your reach to other countries also and that too without purchasing any extra hardware. 2) You can even record calls to monitor the information exchanged which can help you in managing your service exchange better. 3) Sit at one location and manage your business internationally. So be at New York but handle clients from different locations all over the world. 4) If you are going for a business trip use a virtual number to let your relatives and friends reach out to you without the cost of an ISD call. 5) Use the virtual number for setting up your marketing campaigns and keep a track of the traffic received for each campaign separately. 6) Easy Call forwarding option available to let you be in touch with your customers even when you are not in the office. 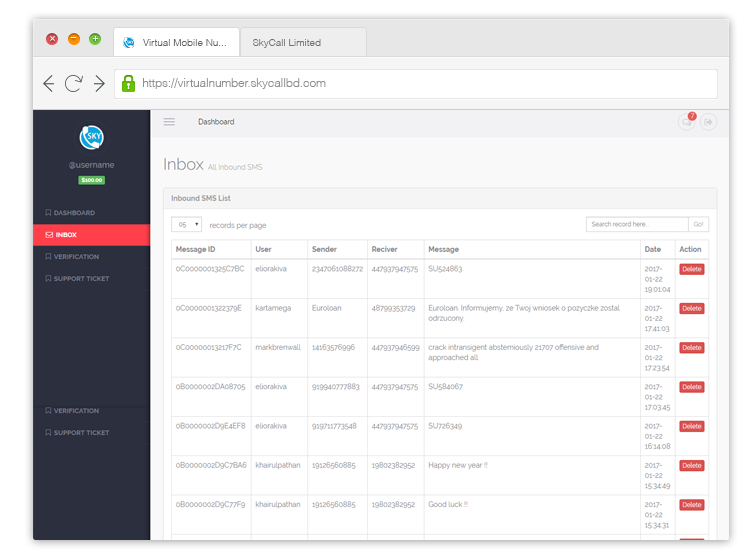 7) If you have a website or app we also provide an easy number to send SMS for easy verifications of new user's .This helps you in streamlining the users of your service and make sure no defaulters or hackers enter your software system. 8) Provision of free video and voice calls which gives a personal touch to the dealings you do with your customers. Apart from these also have a look at the other unique points of our unique service. Instant buy number and get sms and verification code in inbox. Every Number Monthly Renewal System. Call And sms Forwarding in your mobile number. 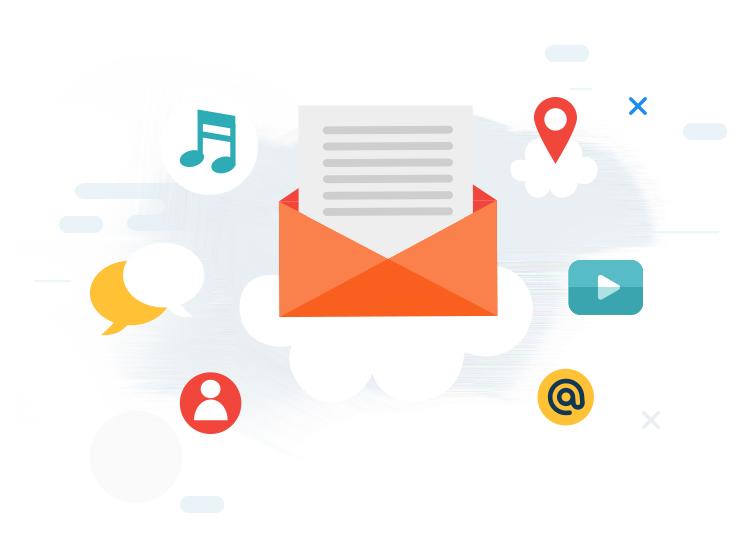 Instant receive sms in your inbox. Facility of having two channels at the same time allowing a chance to handle two calls at the same time. 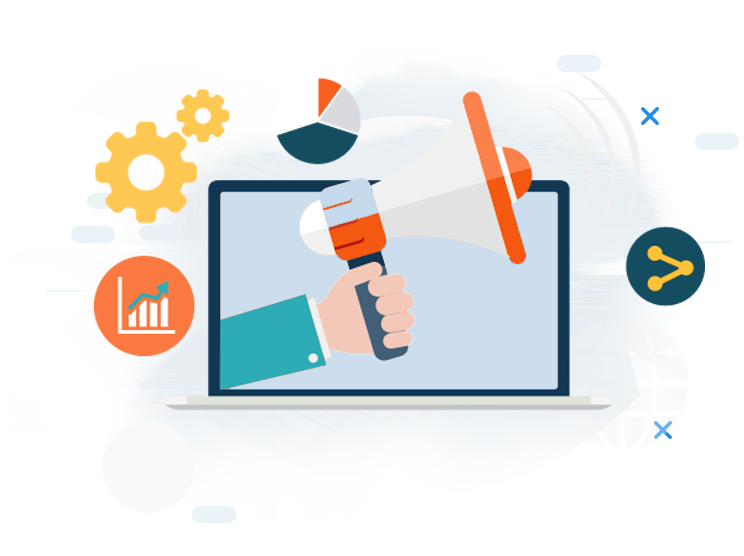 Provision of app service which lets you speak to all your clients through different chat platforms like Yahoo, Google Talk, and Facebook chat. Application is available free to download and install on android, PC, IPhone or IPod. Subscribing to our brilliant service not only solves your problem of reaching out to your customers it also lets you achieve the targets you have aimed for in the shortest time. Thousands of clients are already using our service and their satisfaction and positive reviews reflect the kind of service they are getting from us. So do not wait anymore call us on our toll-free number today and get a virtual number installed at the earliest. Leave the rest to us as we help you in raising your business from scratch to reach the highest pinnacle of success. Get started now. Try Virtual Mobile Number 2$.